Low-cost airline FlySafair and Fintech company Zapper have partnered to enable travellers to use their smartphones to make easier and more convenient payments when booking flights online. Customers simply select the option to pay with Zapper, scan a QR code on their computer screen with their smartphone and confirm the amount due. “By introducing Zapper as an additional payment method, we provide our customers more options and greater flexibility. 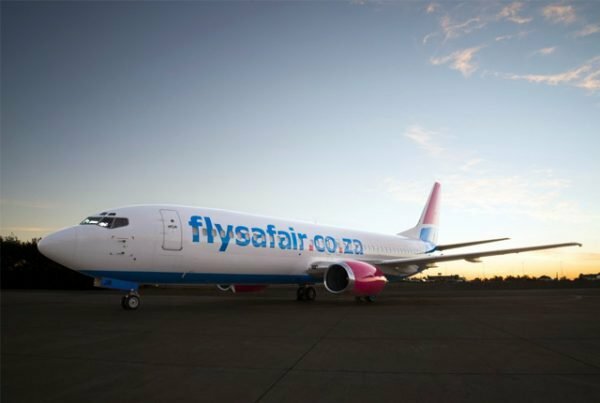 Zapper is a good fit in driving FlySafair’s strategy to become the most innovative airline in the country – driven by leading edge technology trends and seamless user behaviour,” said Eswee Vorster, FlySafair’s Head of IT &amp; Innovation.